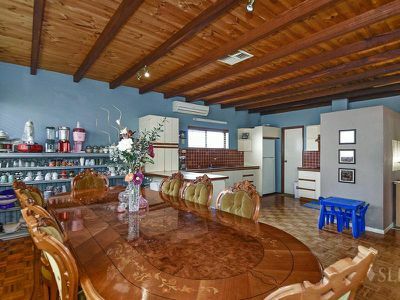 This is not your average home - for lovers of something with an earthy feel, this home with tick your boxes. 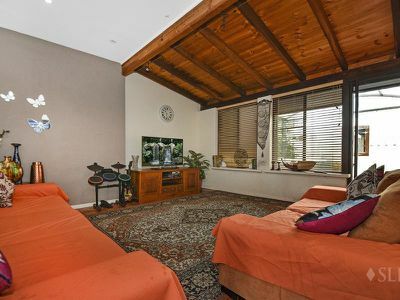 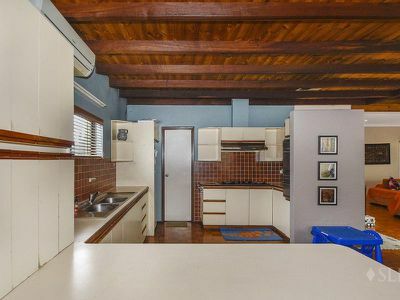 The owners who initially renovated this home had a love for Bali, hence the wooden parquetry flooring in the living area coupled with the wooden ceiling/beams in the living areas. 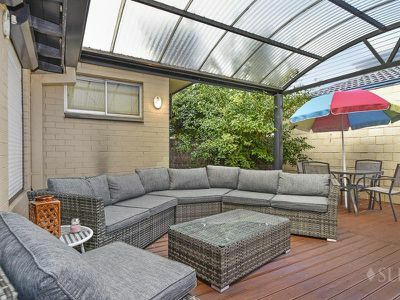 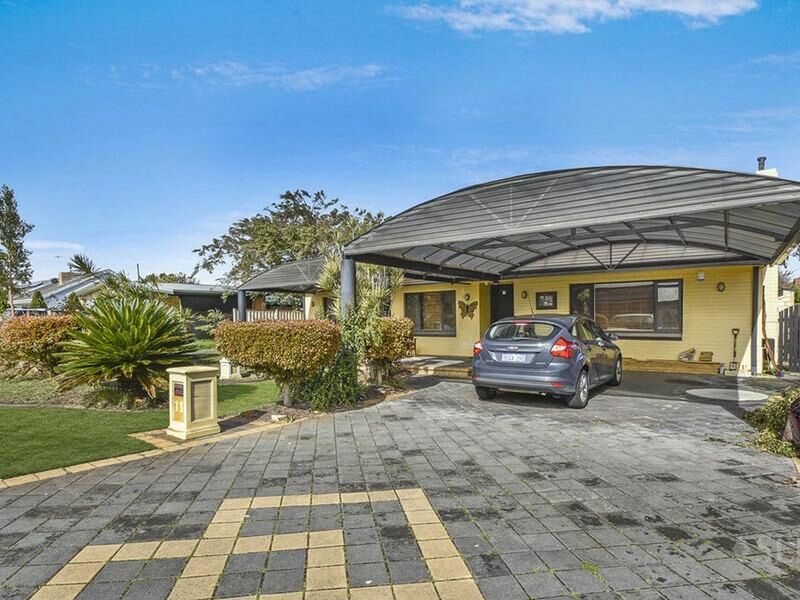 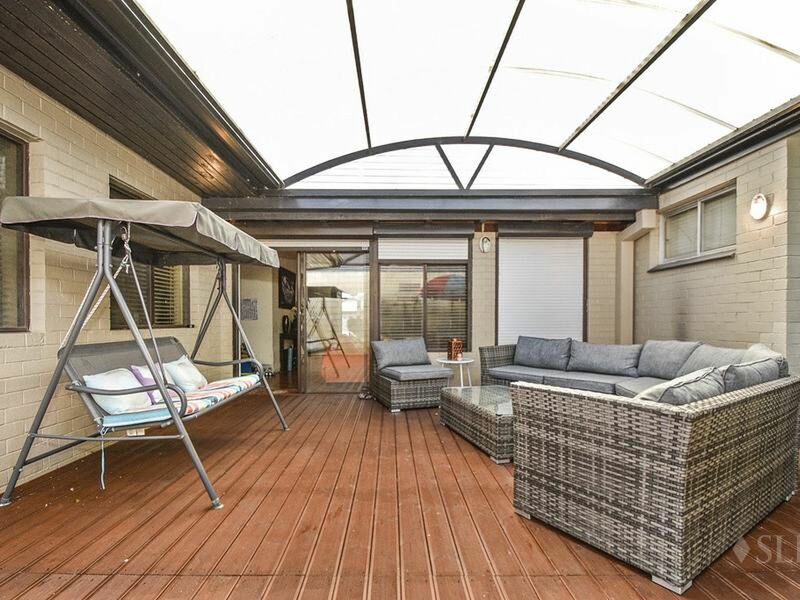 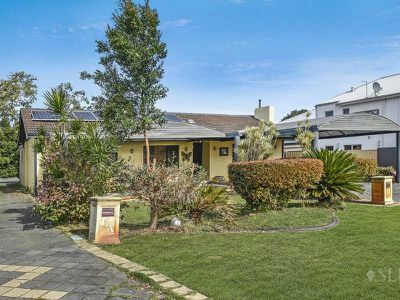 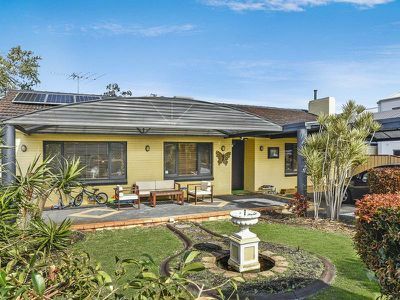 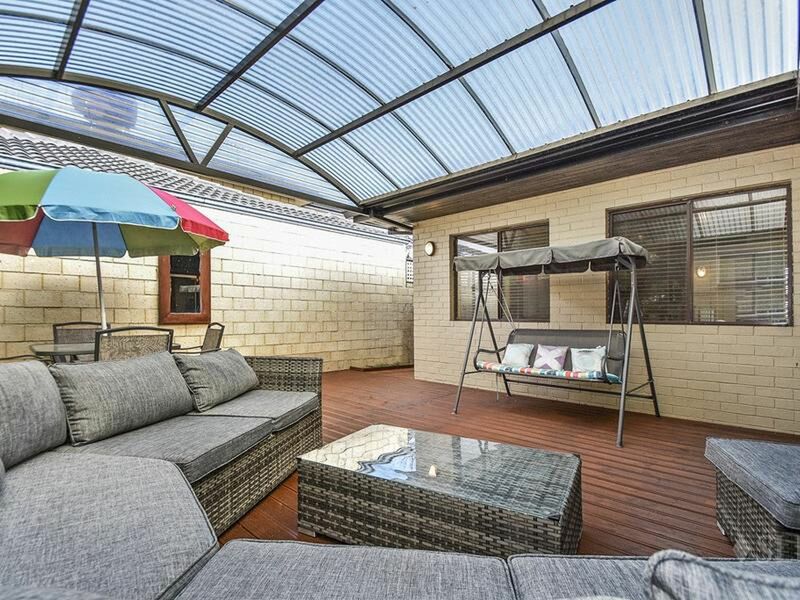 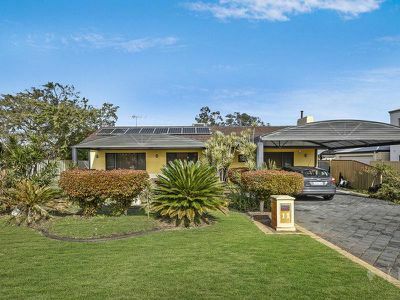 The next owners added their personality with the addition of the domed double carport, domed front verandah and domed rear patio entertaining area with decking (which has just been lovingly restored by the current owners). 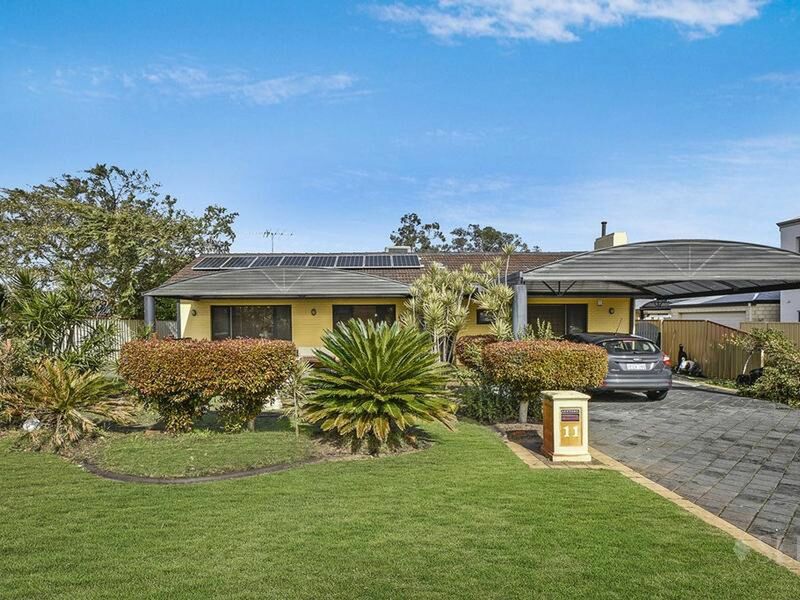 The previous owners then had the front garden professionally landscaped complete with water feature. 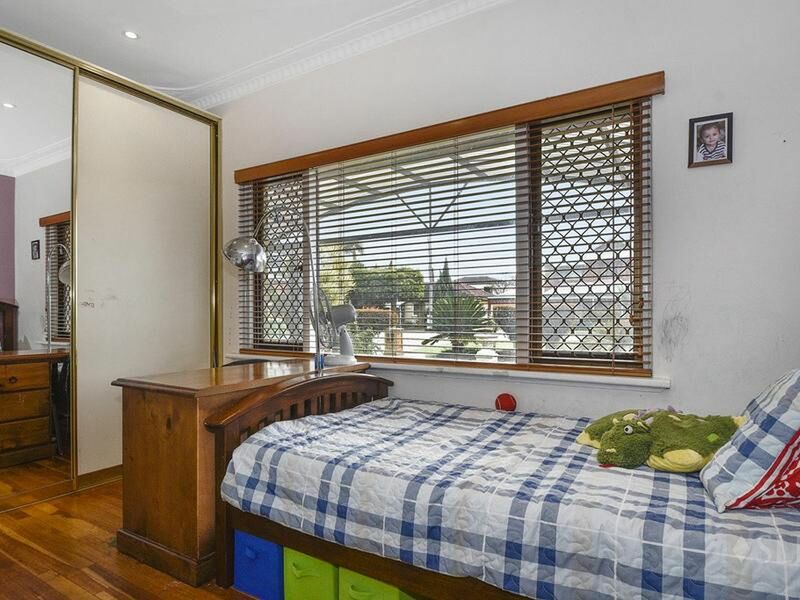 The current owners are very reluctant to sell their much-loved home, however, the school of their choice is located South of the river. 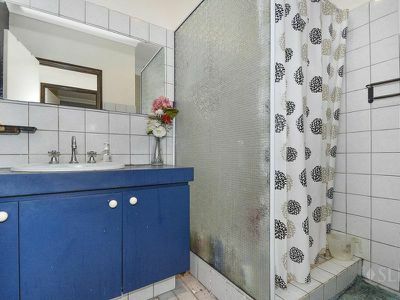 Main bathroom with bath/shower and 2nd w.c. 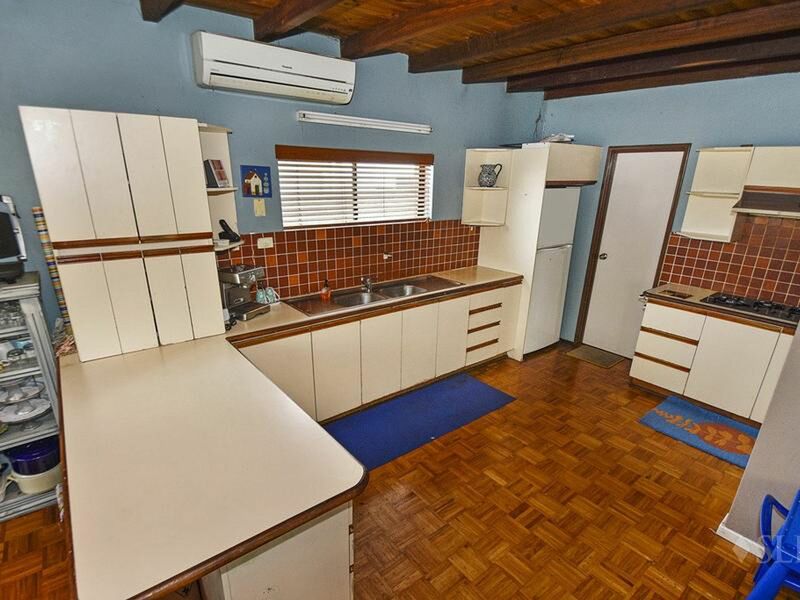 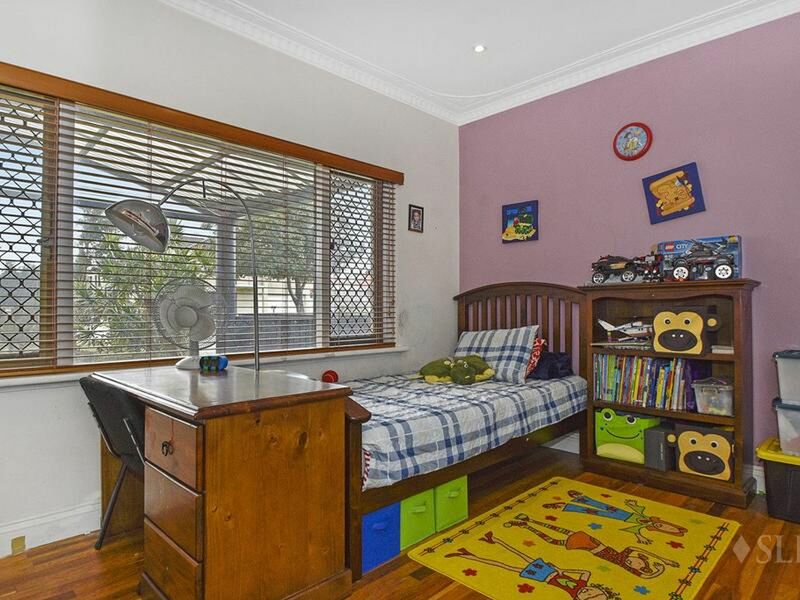 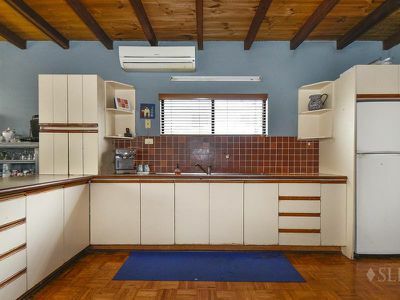 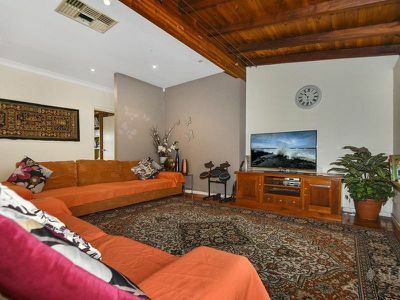 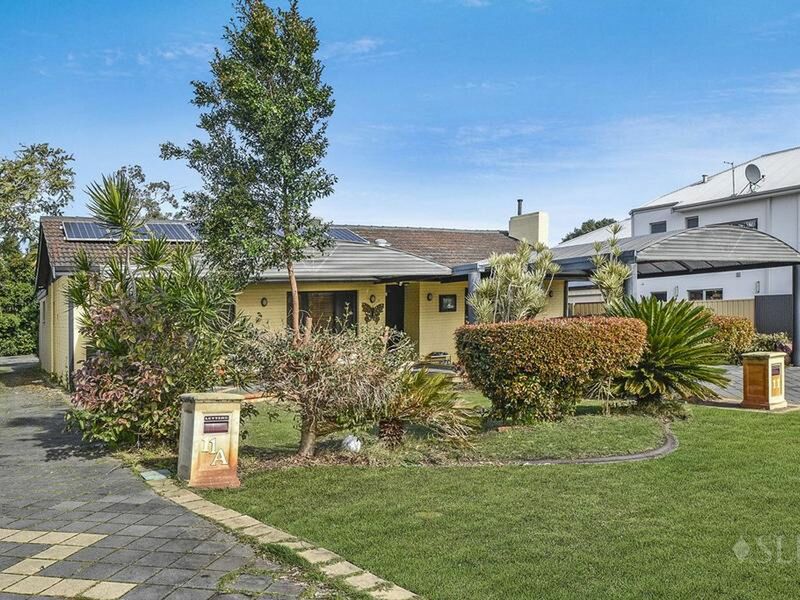 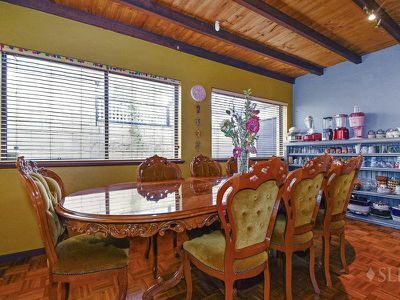 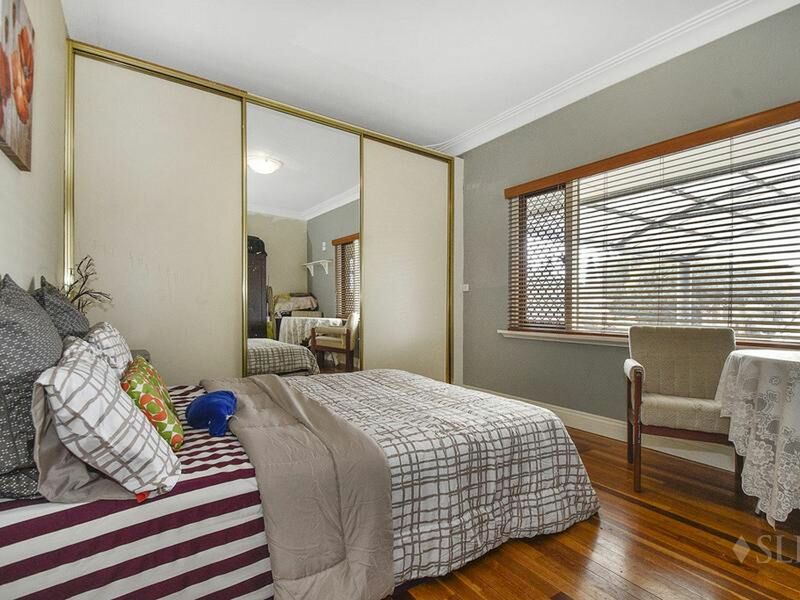 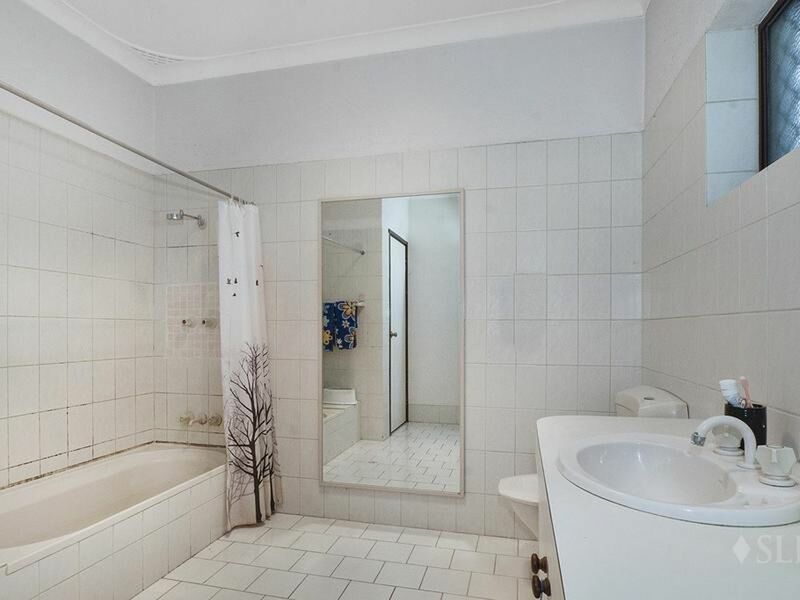 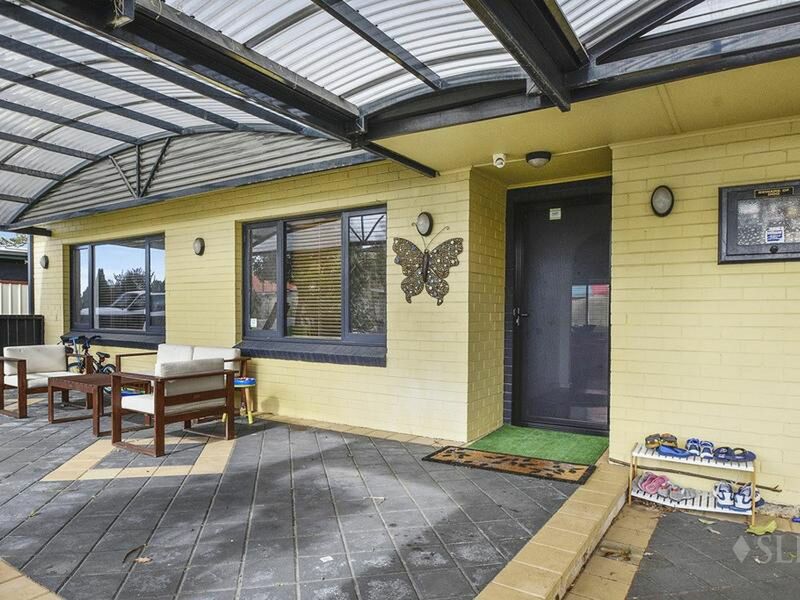 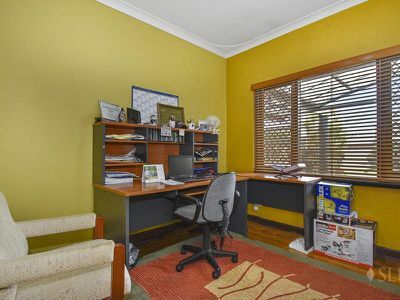 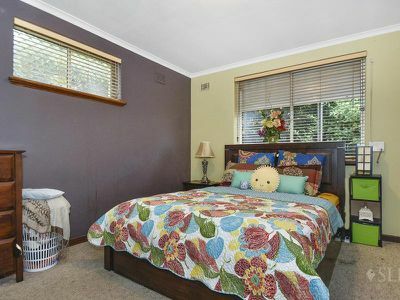 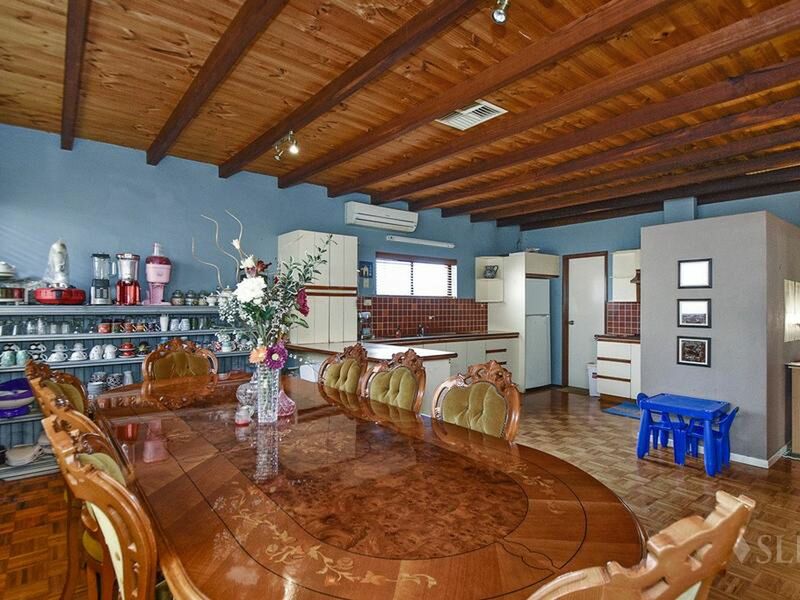 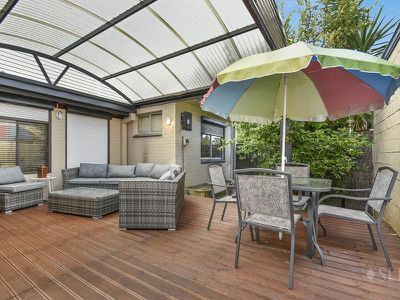 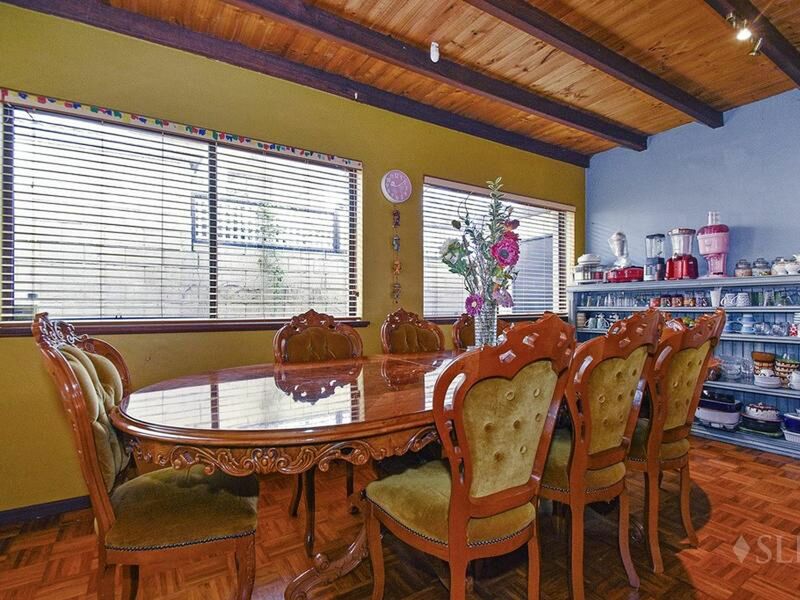 This unique street-front survey strata property with its own separate driveway is nestled in a quiet street yet within walking distance to Galleria, Coventrys, Schools, public transport, health centres and within close proximity to Tonkin Highwway, airports, future planned train line and only 7km from CBD. Alternatively, you have the option to demolish and create 2 x survey strata blocks (either side by side or front and rear) subject to WAPC approval.